Le Shin works with a strict quality control system. We also improve our processes through feedback from customers, employees, and users. All materials should be attached with a certificate of origin and a composition certification and pass-examined by a third party like SGS. 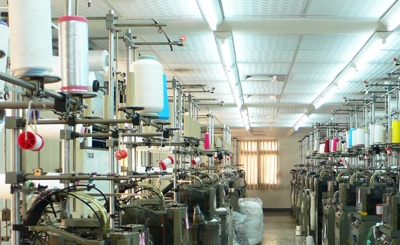 We have a stringent design process by which samples are made and refined through a cross checking system. Clients are kept fully informed and choose from samples produced. 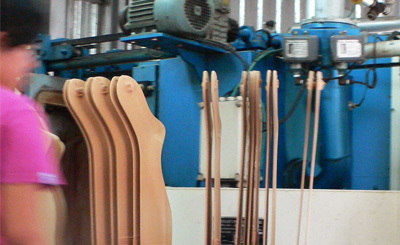 We place samples in the compression tester, or test them using the tension machine. This step ensures compression level and durability. After completely testing, we begin production. This step involves the circular knitting machine. We will set several operators in charge of the visual and technical controls of quality. Paper work is required in the process. The report will then be available for process improvement. This step is undertaken by our QC division. They not only check the goods by visual controls but also sample for compression testing and record these tests as a report. 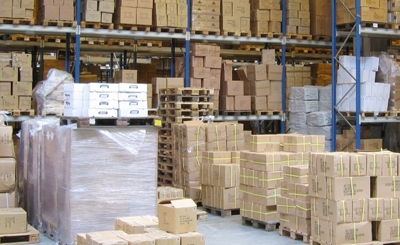 The packaging process is carefully controlled by specialized personnel in accordance with standard processes. Every bundle of goods has a specific operator. 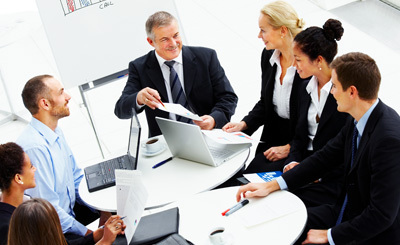 A supervisor will arrange the resources required to complete the project.